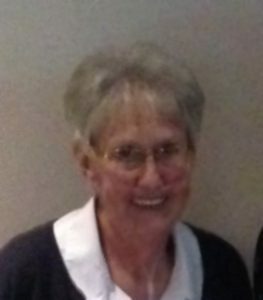 Beverly Machmueller, 77, of Leigh, died Friday, July 27, 2018, at UNMC in Omaha. 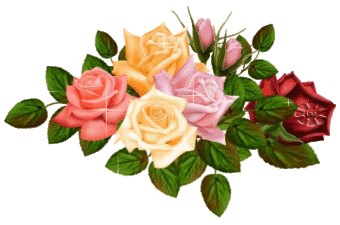 Funeral Service Tuesday, July 31, 2018 10:30 A.M.
Beverly was born July 6, 1941, in Leigh, Nebraska to George and Ruby (Fusselman) Neuhaus. She attended area schools and graduated from Leigh High School. On November 21, 1964, she married Donald H. Machmueller in South Dakota. They lived in Leigh and raised five children. Following Don's death, Beverly went to Central Community College in Columbus and earned an Associates Degree. She then worked for the Nebraska Job Service and later at Iowa Western Community College. In her spare time Beverly loved to follow the activities of her children and grandchildren. She enjoyed camping and was famous for her potato salad. Beverly is survived by two daughters; Sherri (Steve) Kuk of Norfolk and Staci Machmueller of Leigh, three sons; Jeff (Brenda) of Leigh, Jay (Billie Jo) of Broken Arrow, Oklahoma, James (Bonnie) of Leigh, 13 grandchildren, 7 great-grandchildren and her dog Max. She was preceded in death by her parents, husband and brother Darryl and his wife Judy Neuhaus.